READ MORE: Review: Was ‘The Leisure Class’ Worth All of the ‘Project Greenlight’ Drama? 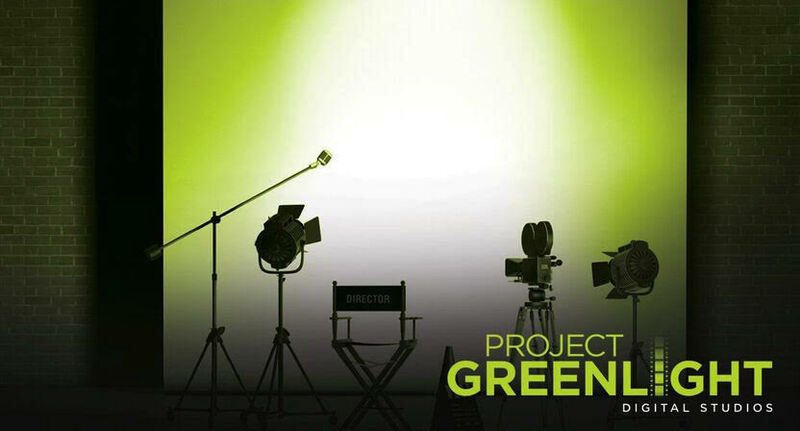 Project Greenlight Digital Studios, a project that provides opportunities like competitions, content discovery, and advice from members of the filmmaking community, is allowing viewers to vote on the project that will receive funding and development help for a new digital series. Voting will begin today and ends December 18 at 11:59PM PT, and the project with the most votes will be guaranteed a spot in the top five. A panel will then determine the winner, which will be announced on January 8 at 9:01am. Watch the nominees’ videos and cast your votes at the Project Greenlight website.